Manny Pacquiao is a Filipino boxer who was born on December 17, 1978. 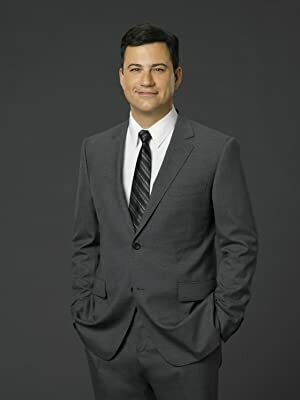 Charlie Rose and Jimmy Kimmel Live account for some of Manny Pacquiao's recent TV credits. Manny (2015) and I Am Bruce Lee (2012) are some movies in Manny Pacquiao's recent filmography. On Spotify, Manny Pacquiao has a somewhat limited audience with only about 51,000 followers and a popularity score of 22 out of 100 as of 2018. Manny Pacquiao's most popular track on Spotify is "Sometimes When We Touch" from the album Sometimes When We Touch Deluxe Single. Manny Pacquiao's Instagram account (@mannypacquiao) is really popular with about 5 million followers. Manny Pacquiao's recent posts to Instagram have gotten around 111,000 likes each. 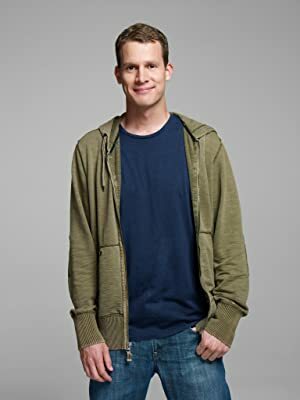 As of 2018, Manny Pacquiao has contributed to about 4 TV shows. Some of the most recent Manny Pacquiao TV appearances include Charlie Rose, Jimmy Kimmel Live, and 24/7. 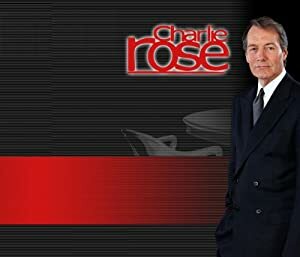 In 2015, Manny Pacquiao was a guest on Charlie Rose. Also in 2015, Manny Pacquiao was a guest on Jimmy Kimmel Live and Manny Pacquiao appeared on 24/7 in 2014. 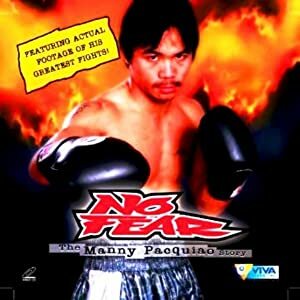 There are about 5 movies featuring Manny Pacquiao as of 2018. 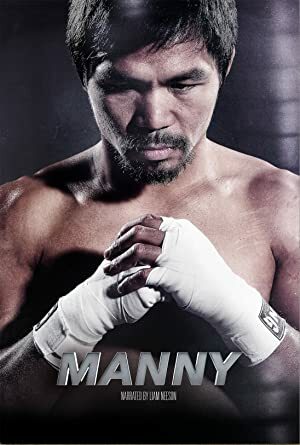 Some of the most recent Manny Pacquiao movies include Manny, I Am Bruce Lee, and Pacquiao vs. Hatton: The Battle of East and West. Manny was released in 2015. 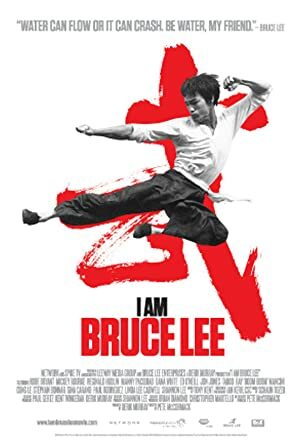 I Am Bruce Lee, released in 2012, featured Manny Pacquiao as Manny Pacquiao. Pacquiao vs. Hatton: The Battle of East and West was released in 2009. As of 2018, Manny Pacquiao has 51,000 followers and a popularity score of 22 on Spotify. Sometimes When We Touch Deluxe Single is a popular album by Manny Pacquiao. Notable tracks from this album include Sometimes When We Touch, Sometimes When We Touch Instrumental, and Sometimes When We Touch Evren Remix. Sometimes When We Touch is the most popular track from Manny Pacquiao, scoring 30 out of 100 on the popularity scale. Sometimes When We Touch Instrumental and Sometimes When We Touch Evren Remix have popularity scores of 10 and 6, respectively. The Spotify popularity score is on a scale from 0 to 100 and reflects the number of times the song has been played and how recently it has been played. Manny Pacquiao Instagram: Great Sunday with my wife and beautiful daughters! mannypacquiao Great Sunday with my wife and beautiful daughters!